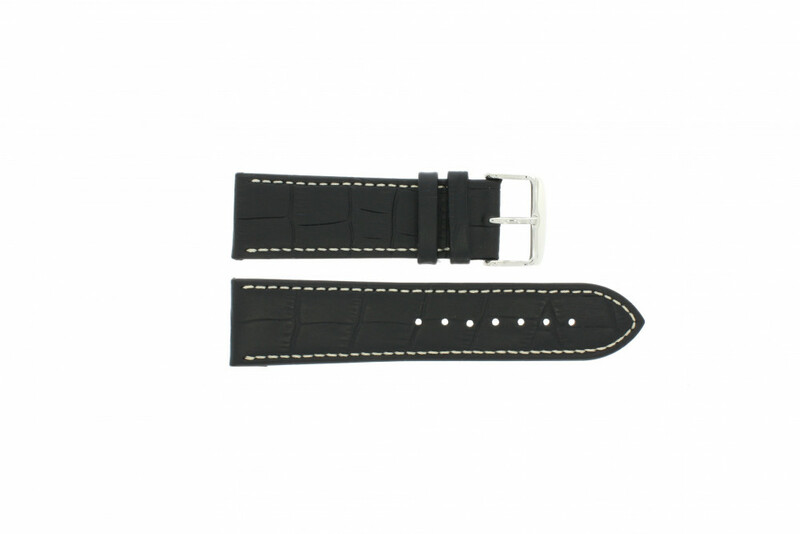 Very nice leather watch band of buffalo calf leather with a white stitching. With or without pushpins (to attach the watch strap) Any questions about this product? Do not hesitate to contact us. Prompt service and reasonable postage costs. I would do business with this company again.